The POLYLOGUE open space on the 13th floor of the Tokyo Headquarters forms an intersection of a diverse range of intellects and talents. It is a place where persons search for unknown value that the world as yet does not even know to expect. 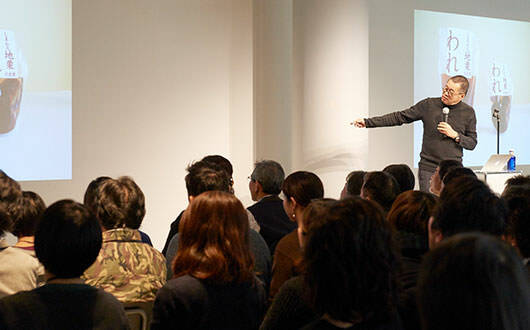 Akira Kobayashi is Type Director at Monotype, which boasts a 130-year history in Germany. from production direction of typeface design to the planning and drafting of new typefaces and proposals and creation of custom corporate fonts. We invited Mr. Kobayashi for a talk event on October 12th, 2017 on typefaces and letters. 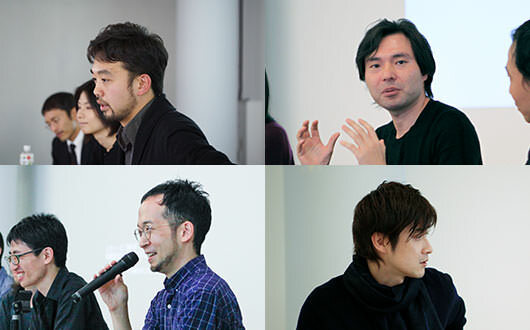 using questions gathered from within Nippon Design Center (NDC). 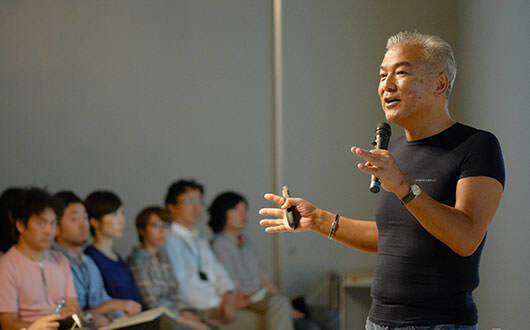 Akira Kobayashi is Type Director at Monotype, which boasts a 130-year history in Germany. He is involved in a wide range of work, from production direction of typeface design to the planning and drafting of new typefaces and proposals and creation of custom corporate fonts. 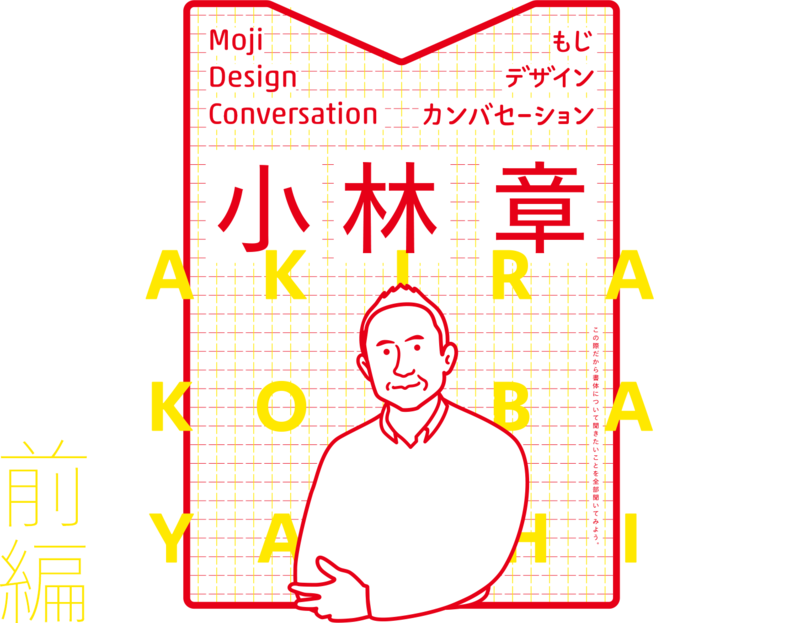 We invited Mr. Kobayashi for a talk event on October 12th, 2017 on typefaces and letters. In the first half of this report, we will take a close look at the site of production of corporate fonts through several examples. 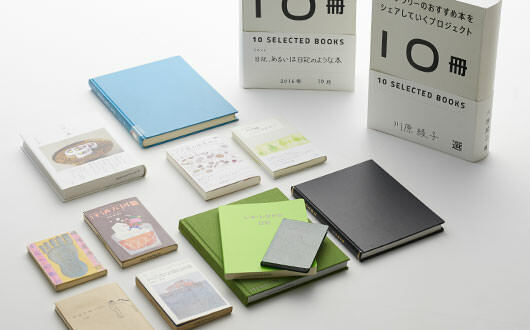 Copyright NIPPON DESIGN CENTER All Rights Reserved.